Richard Sanchis, the founder of the Arctic Roadrunner restaurants in Anchorage, died this week, the business said on its Facebook page Tuesday. He died Monday morning at age 79. Sanchis died of cancer, said Cathy Watsjold, a bookkeeper at the business. "He was a great boss, very caring and very giving," said Watsjold, who worked with Sanchis for 39 years. "He was a very honest man. I wouldn't have worked for him as long as I have if he wasn't." Arctic Roadrunner has two locations in Anchorage, at 5300 Old Seward Highway and at 2477 Arctic Blvd. The cash-only restaurants feature signs with quirky slogans out front, often with pleas for people to be kind to one another. Sanchis came up with the ideas for those, Watsjold said. On Tuesday afternoon, the sign in front of the Arctic Boulevard location read, "All Alaskans do good things / If you can't don't do anything." Sanchis was originally from Chicago, Watsjold said, and came up to Alaska in 1962 with the military. "We're just really going to miss him," she said. Before the brick-and-mortar restaurants, Sanchis sold cheeseburgers out of a trailer at the Alaska State Fair in 1964, according to Anchorage Daily News archives. 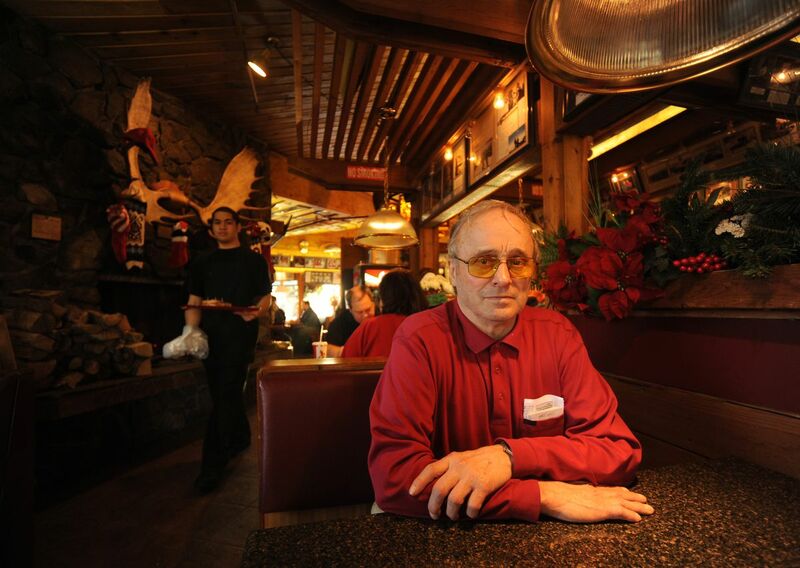 Sanchis is one of several longtime restaurant owners in Anchorage to die in a little over a year. George Brown, who owned Lucky Wishbone, died in January. James Bookey, who owned Wee B's restaurant on O'Malley Road near the Seward Highway, died in March 2017. The Facebook post on Arctic Roadrunner's page on Tuesday said of Sanchis: "His legacy will live on through the people whose hearts his burgers and kindness have touched throughout all these years."